The April issue (#118) of the Churchill Bulletin: The Newsletter of Winston Churchill has been released. 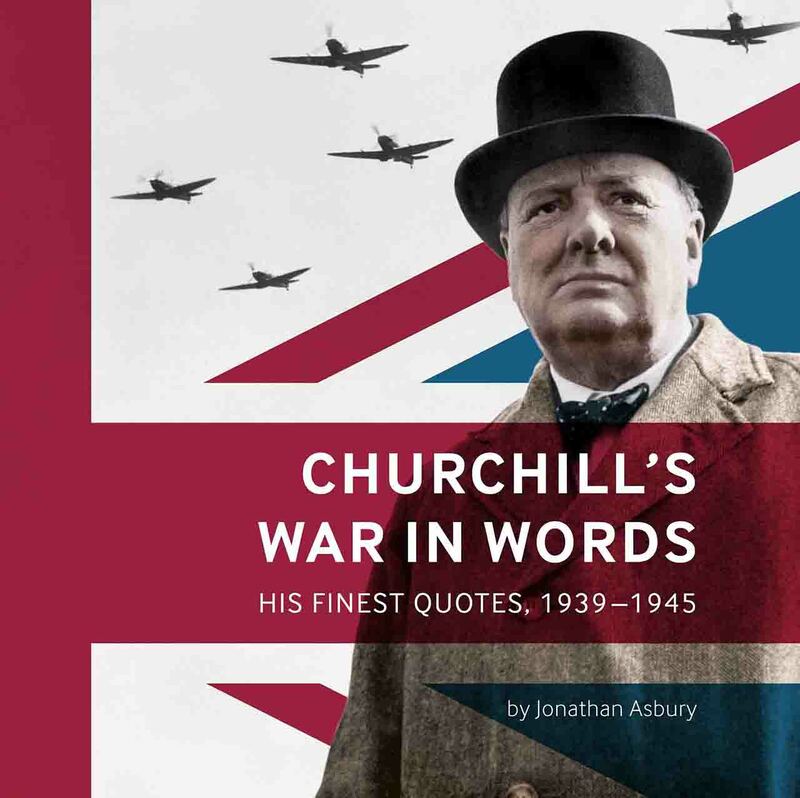 It includes articles on the 35th International Churchill Conference, the 2018 Churchill Fellows Weekend held on March 24–25 at the National Churchill Museum, and Churchilliana about a Wooden “V” for Victory carving. 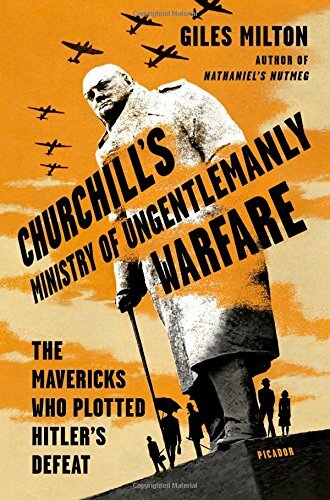 Also included are reviews of Churchill’s Last Stand: The Struggle to Unite Europe and Lincoln & Churchill: Statesmen at War. The newsletter is available here. “British Attempts to Forge a Political Partnership with the Kremlin, 1942-3” by Martin H. Folly (Brunel University, London) considers a stalled initiative by the Foreign Office in February 1943 to launch discussions with the Soviet Union about postwar aims. Stalin responded to the approach with a request for formal negotiations. This response, however, exposed the “deep unreadiness of the British themselves to actually confront postwar issues.” Eden and the Foreign Office hesitated, while Churchill, who was unaware of the initiative, reacted angrily. 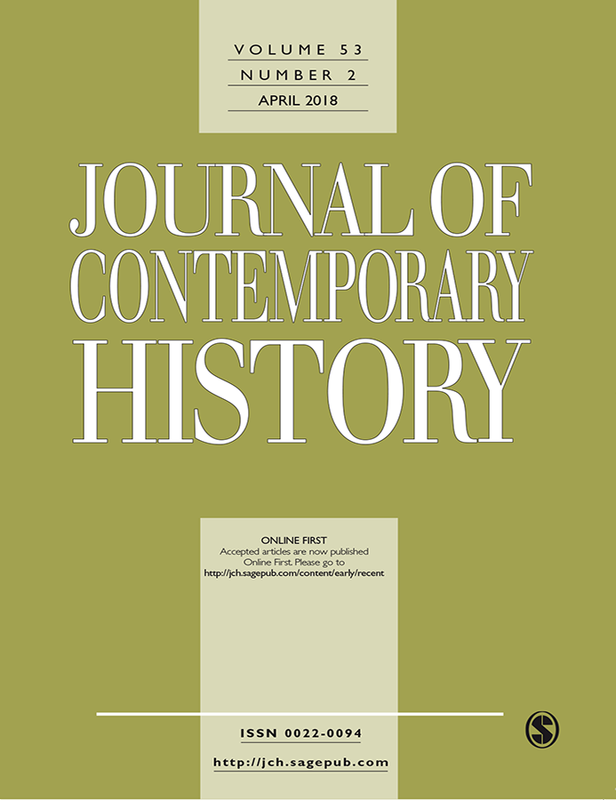 Upon seeing Stalin’s telegram, the prime minister “emitted a series of the most vicious screams from his sickbed and ordained the whole subject of post-war matters should be dropped at once like the hottest of hot bricks.” The article was published in the Journal of Contemporary History (53:1, 2018). The journal’s web site is here. “Bound hand and foot and handed over to the caste Hindus: Ambedkar, untouchability and the politics of Partition” by Jesus Francisco Chairez-Garza (University of Leeds) studies the politics of B.R. Ambedkar, a Dalit (Untouchable) politician and intellectual, in the years before the independence of India. In 1946 Ambedkar communicated with Winston Churchill in an effort “to delay independence until some safeguards for his people were secured.” Although the “alliance between Churchill and Ambedkar was not very successful,” it provided the Dalit politician with an avenue to pressure Congress and the colonial government. 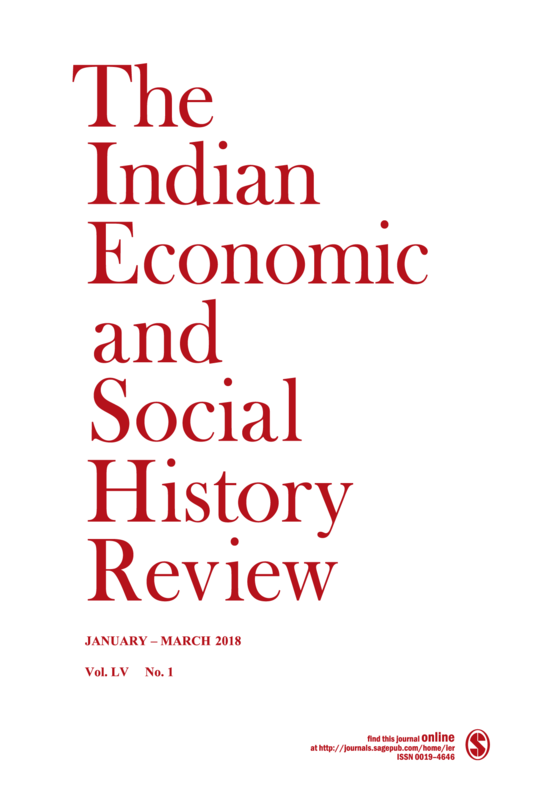 The article was published in The Indian Economic and Social History Review (55: 1, 2018). The journal web site is here. After an anti-German campaign in the press and minor setbacks at sea in the opening months of World War One, the First Sea Lord, Prince Louis of Battenberg, resigned in October 1914. Winston Churchill as First Lord of the Admiralty immediately, after apparently not considering any other admirals, proposed Jacky Fisher as Battenberg’s replacement and was fully supported in this by Prime Minister Asquith. Only King George V disapproved. The king thought it “a great mistake” but with “reluctance and misgivings” accepted his ministers’ selection. George V quickly proved to be right. The Churchill-Fisher partnership was a debacle, a disaster for their careers, reputations, the Royal Navy, and the conduct of the war. Within five and a half months, both men were gone. Fisher had resigned as First Sea Lord and Churchill was dismissed as First Lord of the Admiralty. 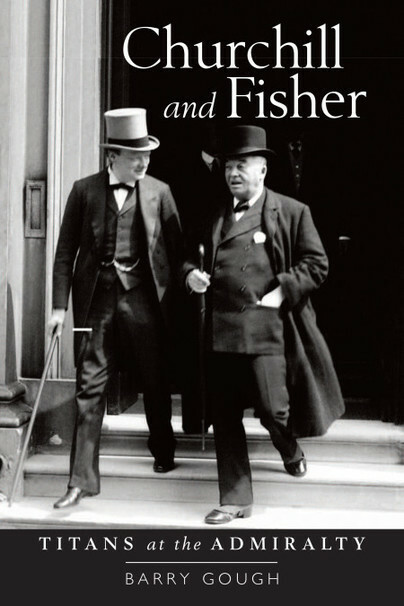 Churchill and Fisher: The Titans at the Admiralty who Fought the First World War by Barry Gough is a brilliant study of the relationship between these two gigantic figures. It is lucidly written, thoroughly researched, and convincingly argued; an essential book for students of Churchill, Fisher, the Dardanelles, and the Royal Navy in the Great War. The 74-year old Fisher had been in retirement for four and a half years when he was recalled by Churchill in 1914. His tumultuous six year tenure as a reforming First Sea Lord from 1904 to 1910 had been marred by relentless personal feuds and pettiness. In his second turn as First Sea Lord, Fisher immediately reverted to form. He was secretive, conspiratorial, untrustworthy, timid, vindictive, displayed megalomania, and threatened resignation at every turn. On his return, as Gough details, Fisher joyfully renewed his feuds and attempted to settle scores by sacking perceived enemies. The latter behavior can be unfavorably compared with Churchill who in 1940 declared all differences to be in the past. Fisher’s resignation in May 1915, which included going into hiding to “escape” Churchill, can only be viewed as truly pathetic and lacking in the moral courage expected from a First Sea Lord during a world war. Disagreeing with Christopher Bell, Gough generously writes that Fisher rose to “the challenge presented by Churchill.” Fisher’s opposition to the Dardanelles scheme was poorly and inconsistently expressed. Threatening to leave for “Richmond” or remaining silent in the key meeting and expressing his opposition by rising from the table and going to the window was obviously not sufficient. All of this can be compared with the British Chiefs of Staff during the Second World War. Brooke, Cunningham, Portal, and even Dill and Pound served Churchill far better than Fisher. Brooke may have poured out his complaints about the prime minister in his diary but he never whinged about being out-argued by Churchill. When Churchill thumped the table and pushed his face toward Brooke, Brooke thumped the table harder and glared back. While Gough perceptively argues that in appointing Fisher in 1914 Churchill sought to preserve his decision-making power at the Admiralty and remarks that the admiral’s energy and genius impressed Churchill, the attraction Fisher held for Churchill remains, even after 500 pages, a puzzle to this reader. In a long 55-year political career that spanned two world wars and the start of a cold war, Churchill’s nomination of Fisher as First Sea Lord ranks as his worst appointment and one of his worst decisions in general.